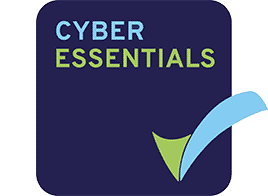 UK IT Service is always keeping up with the latest industry accreditations to insure we are in line with the latest technology and organisational trends and standards. We have been awarded our ISO 9001 certification for Quality Management. The ISO 9001 accreditation is an internationally recognised standard that ensures that our IT services meet the needs of our customers and that they are delivered through an effective quality management system. We have been awarded our ISO 27001 certification for Information Security Management. The ISO 27001 accreditation is one of the most widely recognised and internationally accepted information security standards available today. 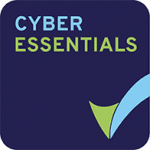 We are Cyber Essentials certified, meaning that we have put systems and processes in place to help prevent the likelehood of a cyber security attack. 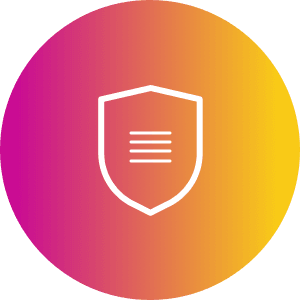 That includes demonstrating that we have a secure configuration, effective bourdary firewalls and internet gateways, access controls, patch management and have malware protection. 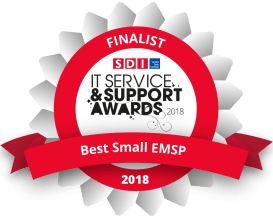 The SDI is the world’s leading professional body for service and support desks. Our membership helps demonstrate our ambition to align our service desk (Help-Desk) with industry best practice and highlights our continued commitment to providing excellent customer service. We are proud to support and be part of London’s biggest independent business support and networking organisation (LCCI), working closely with like-minded businesses for mutual benefit. 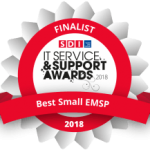 Our group was nominated finalist for Best Small Managed Service Provider at the IT Service & Support Awards 2018. The annual awards were hosted by the Service Desk Institute on Tuesday the 13th of March at the Hilton Metropole in Birmingham.